Three recent albums by three different unrelated bands on Music Is Intelligence. All three released very promising debut albums in the early/mid-80s, these being somewhat belated follow-ups (to be fair, I believe Dialog had a couple albums in between). 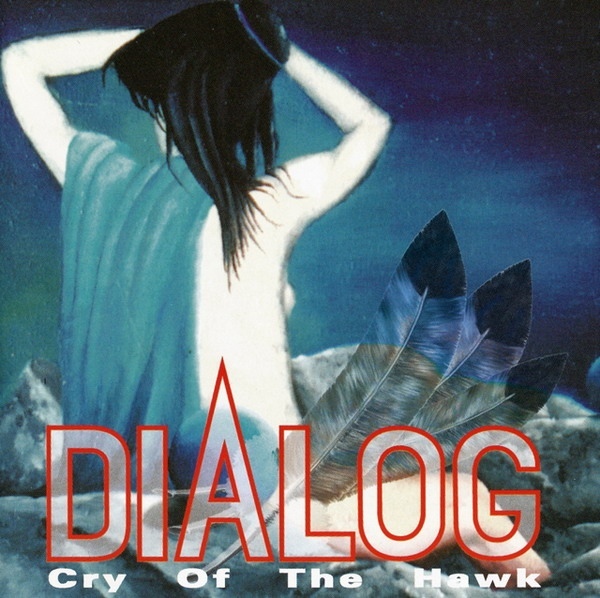 Dialog may be better known as Dawn Dialogue, a Russian band who released the energized symphonic opus I Put a Spell on the Fire (recorded in the early 80s) a few years back. Well, sorry to say, this band has since embraced a more mainstream rock song-oriented style that falls somewhere between Eloy and the Neo-Prog-Metal camp, with some nice atmospheric embellishments on some of the tracks, but others have a more programmed feel. There are lots of nice moments here, and vocalist Valery Maladze is quite good (lyrics in Russian), but ultimately this is an album of commercial aspirations. Not prog. 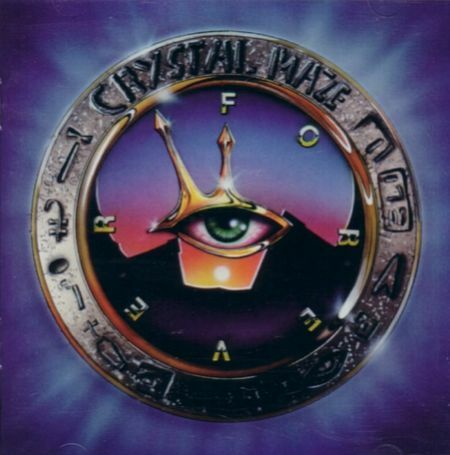 Similarly, Crystal Maze's seven-year follow-up to Waiting in the Spider's Web (which was a very promising album) is really little more than a reformed band intent on pursuing a pop direction. Decent music, well written and played, but hardly anything that most would call even remotely progressive. 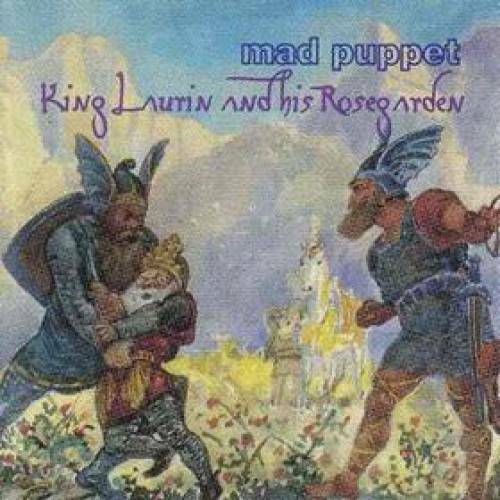 Mad Puppet's King Laurin and His Rosegarden, on the other hand, is an entirely different matter. For the most part, the band has come a long way, the music is quite interesting, filled with great ideas, and although it's quite a bit more accessible than their debut Masque – a more tight and streamlined sound, they have done well to shed the neo-progressivisms the carried in the past. Some excellent soloing abounds, and overall the playing is very cohesive. Unfortunately, that's not the whole 'story.' In between the tracks we have this silly narration of the story of King Laurin and his rosegarden, the enchanted dwarf king with a magic hood, the gallant fighting warriors Diehard and Firebrand, Sybil and her dwarf maids... the kind of stuff that brings to mind bands like Glass Hammer and Citadel. Aaargh! You be the judge.